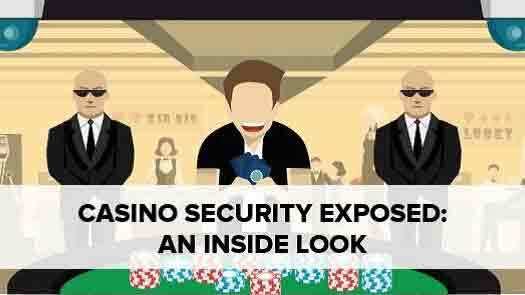 The 888casino Ultimate Guide to 3 Card Poker is the comprehensive introduction you need to get the most out of the game’s multiple options. 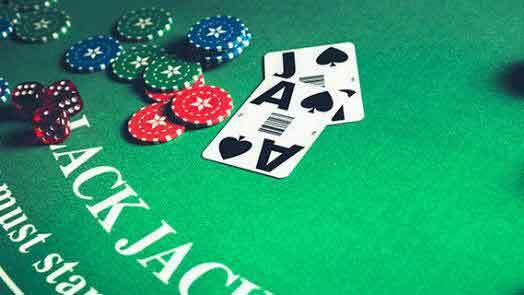 Three Card Poker, or 3 Card Poker, has rapidly become a casino standard. 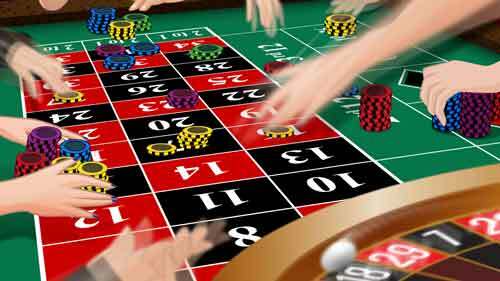 In the United States, it’s the most popular of recently developed poker-based table games, and it’s becoming a player favorite at online casinos, too. It’s an easy game to play, but a little knowledge, skill and strategy are needed for the maximum shot to win. 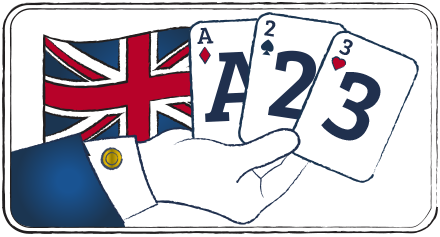 This guide was written to teach you how to play 3 Card Poker, which things you need to know before you start playing 3 Card Poker and how to cut the house edge to the bone. This guide consists of four chapters and a number of subchapters. Each chapter begins with an explanation of what the reader will find. 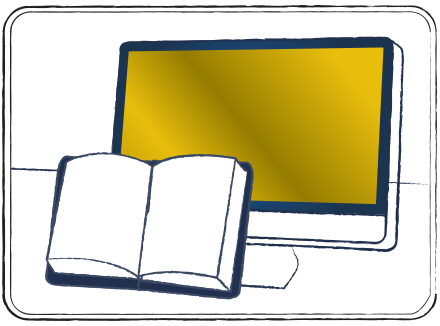 Each chapter ends with Key Takeaways and a Test Yourself quiz. 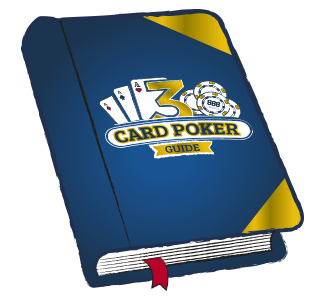 The guide begins with basics of how to play, then introduces topics that explain the different options available at Three Card Poker and what they mean to you as a player. The Ultimate Guide to Three Card Poker was written by John Grochowski, one of the most widely published and respected authors in gaming. 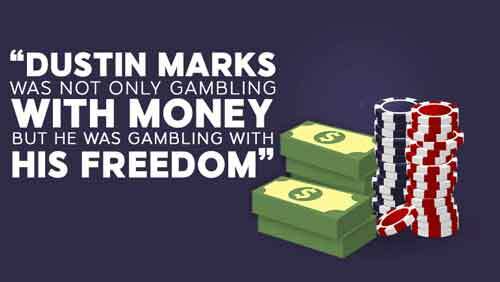 His twice weekly column on casinos and casino games originated in the Chicago Sun-Times, and today is syndicated to many newspapers and websites. 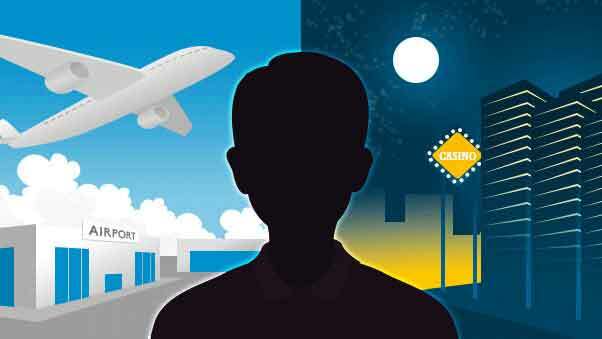 Grochowski is the author of six books on gaming, including “The Casino Answer Book.” He brings his expertise to players and casino professionals alike, writing both in magazines for players and in trade journals for the casino industry. A player for more than 30 years and a gaming writer for more than 20, Grochowski also has hosted a weekly talk show devoted to casinos and games, given classes on how to play many casino games, and spoken at seminars in the United States and Canada. 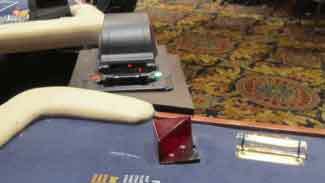 Invented by Derek Webb of the United Kingdom in 1994, Three Card Poker is an easy-to-play card game dealt from a single deck. Ranking of hands is different than in five-card poker games because the odds are different when hands consist of three cards. Standard tables also have two options of how to play: Pair Plus and ante-play. 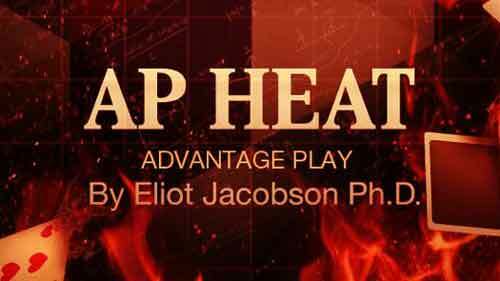 In this chapter, you’ll find the ranking of hands, procedures for betting and how to play at both the Pair Plus and ante-play options. 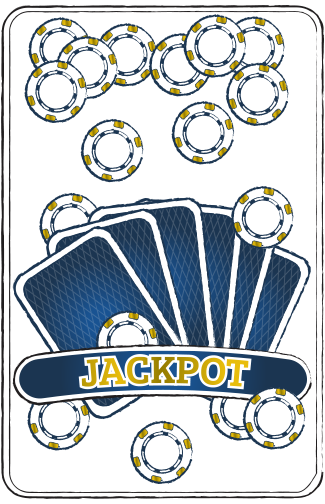 Three Card Poker comes with the same rules online as in live casinos, but there are aspects unique to online play. 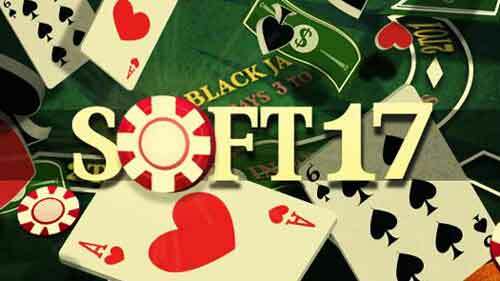 In this chapter, you’ll learn about online play both for money in online casinos and for free play. 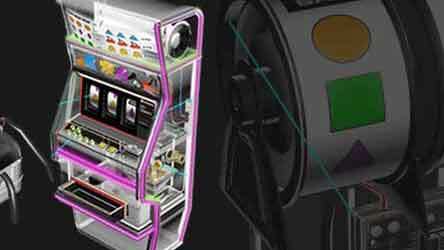 Instead of placing chips on the layout by hand as at live casinos, online players deal in virtual chips and credits. 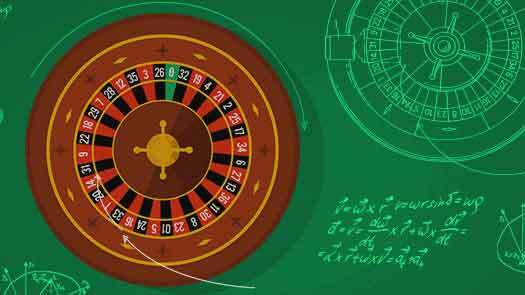 Learn procedures for betting online, how cards are dealt and how to buy credits. 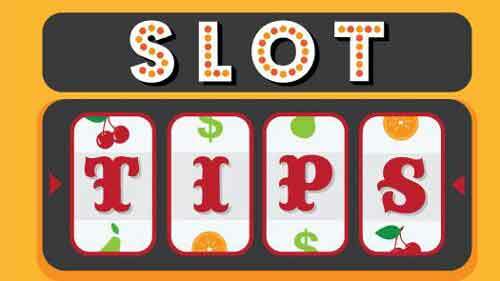 You can play for free and hone your game both at instructional sites and at social casinos. This subchapter discusses finding a place to play for free, how to play and what features you can expect. 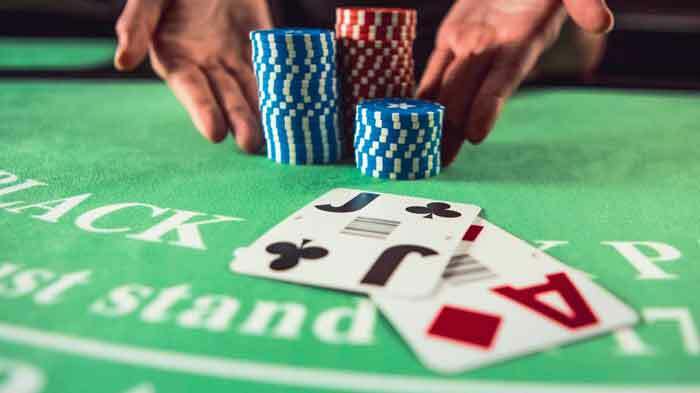 There are differences in Pair Plus at different casinos, and smart players need to know what to look for. In addition, getting the most out of the ante-play combination requires knowledge of strategy. This chapter discusses the Pair Plus variations and ante-play strategy. 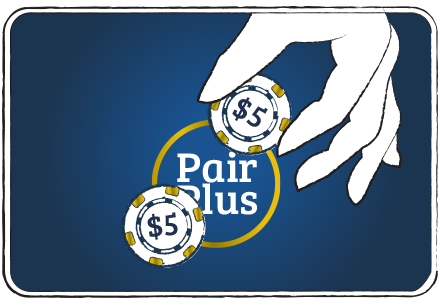 Whether at a live casino or an online casino, Pair Plus pays players on any hand of a pair or better. How much winners are paid can differ. 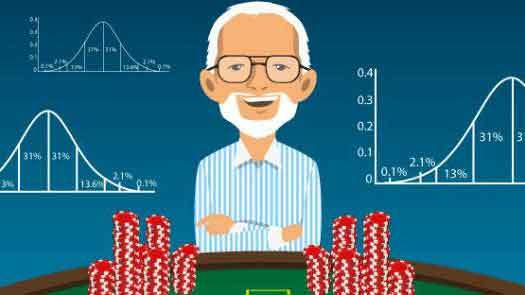 In this subchapter, you’ll learn the odds of being dealt winning hands and the house edges on different pay tables offered by casinos. Learn an easy-to-master strategy for deciding when to make the play and when to fold. Also discussed are odds and payoffs on the ante bonus and the house edge. 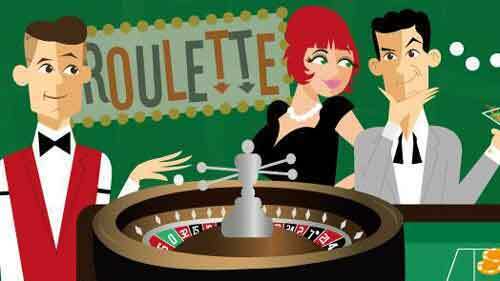 You can take a chance at a bigger jackpot with a bet based on a combination of your cards and the dealers. Payoffs and odds are discussed. 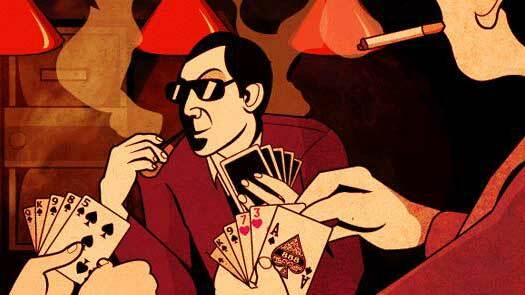 Learn about the odds when a progressive jackpot is offered that pays big on Ace-King-Queen of spades. 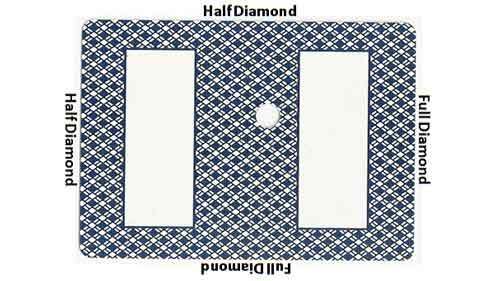 When are hearts the same as diamonds and clubs the same as spades? In Prime, which pays when all cards are the same color. Payoffs and the house edge are discussed. Players who want a chance to bet bigger when they like their cards will like this game variation. 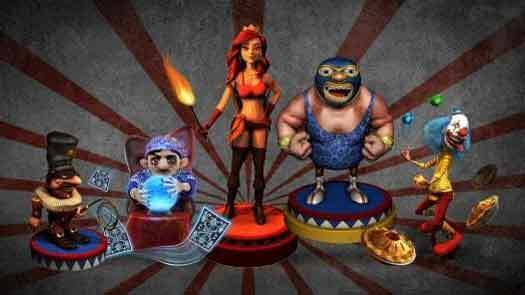 Learn about 3 Card Poker rules and strategy in this section.